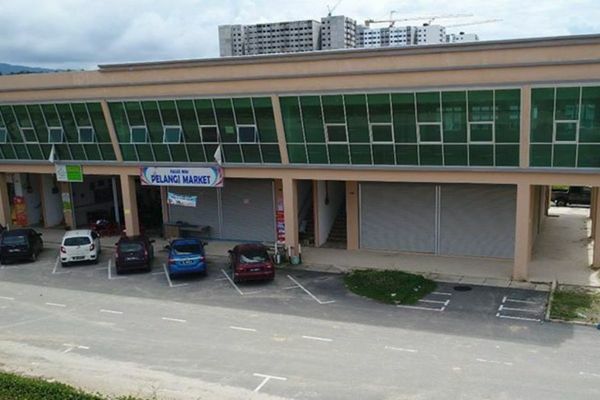 Explore the properties offered within Papar. You may find something suitable, be it for your own stay or as an investment. 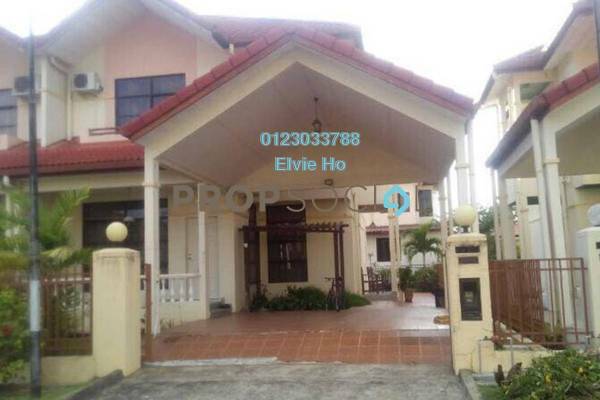 Browse through our superb properties For Sale in Papar. 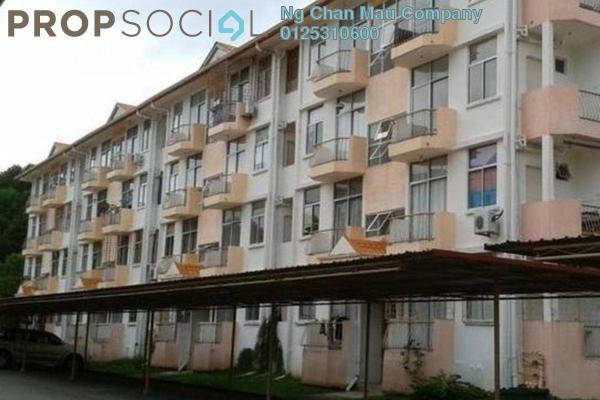 Browse through our superb properties For Rent in Papar. Get a Papar specialist to answer your enquiries and help you find your perfect home! With PropSocial, everyone can now find their dream home. Looking for a home in Papar Fill in your details and we will get right back to you!